The next spelling bee is Monday, April 28th! 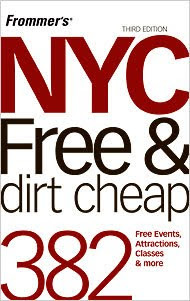 And if you're looking for something to do in the great isle of Manhattan, check out our new project ... The New York City Spelling Bee. 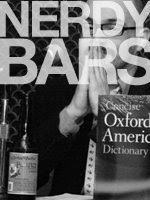 Check out Nerdy Games Rock Bars on NYC24.com. Also, check out our TV spot on WNBC's "1st Look"! (This is from two bees ago, when I was on tour in LA, so bobbyblue and his friend Laverne were hosting).